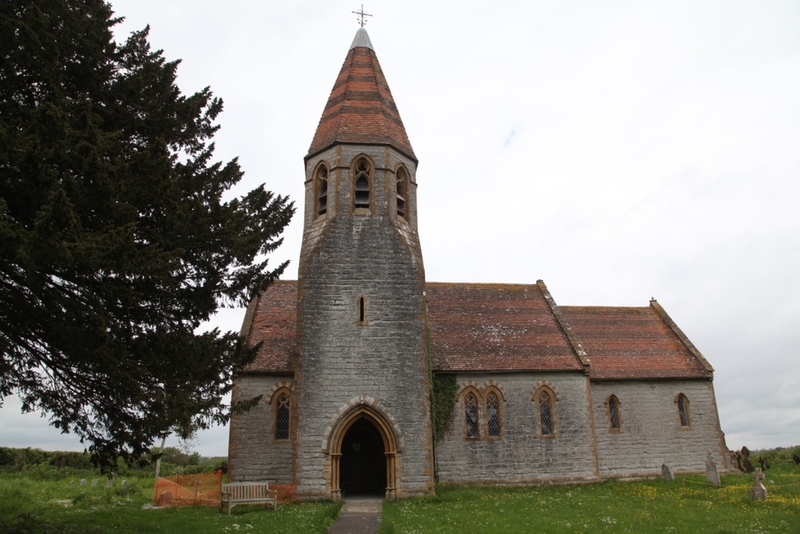 All Saints Church, Isle Brewers. Taunton. Somerset.